Do Wisdom Teeth Always Need to Be Removed? Couture Smiles Blog Do Wisdom Teeth Always Need to Be Removed? It’s hard to know what to expect from wisdom teeth. You don’t know exactly when and how they’ll come in or whether you’ll even get them. When they do come in, you may have an uneventful experience, or it may leave you with stories to tell your children. For some people, these molars come in just like any other teeth. For other people, they grow in crooked, cause crowding, or become trapped beneath the gum line. 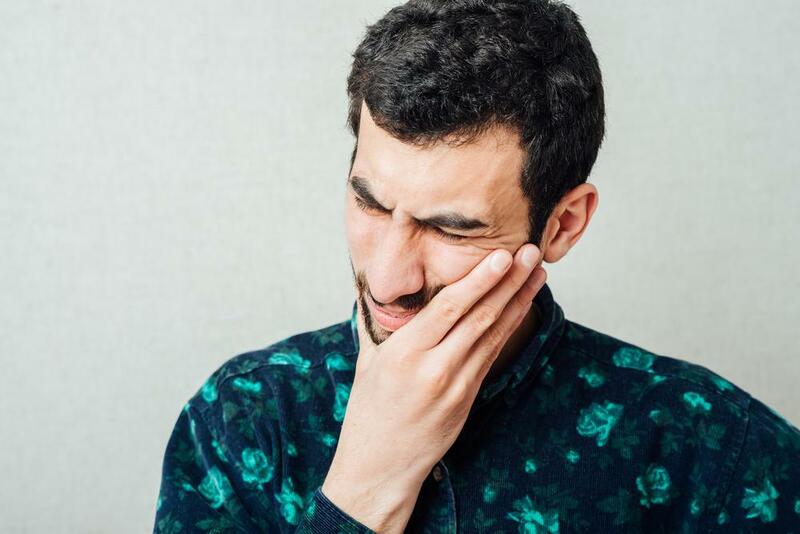 In the past, it was routinely recommended that you have your wisdom teeth removed, even if you weren’t experiencing problems. Today it’s considered unnecessary unless complications arise. Read on to learn when you should discuss having your wisdom teeth removed. Even if you have no pain, impacted wisdom teeth are vulnerable to cavity-causing bacteria, because they’re hard to clean. To avoid complications, it’s typically recommended that you have impacted wisdom teeth removed. Some adults have plenty of room in their mouths for their third molars to come in and join the rest of their teeth in a nice, neat row. But if there isn’t enough space, wisdom teeth can push other teeth forward when they come in. Crowding can not only disrupt the alignment of your teeth, but it makes your teeth more difficult to clean, paving the way for dental decay and gum disease. If the crowding is mild and you’re not having any other issues, your dentist may recommend leaving your wisdom teeth in. However, if you have severe crowding, extraction is usually recommended to create the space the rest of your teeth need. After the space is created, you can use braces to correct the alignment of your teeth. Wisdom teeth can sometimes cause a lot of pain as they erupt through the surface of your gums. Your jaw may become swollen, and you may find it hard to chew food. Sometimes rinsing your mouth with a little salt water is enough to provide some relief. When this isn’t the case, your provider may recommend over-the-counter pain relievers to help you manage. If the pain is intense and constant, your dentist may recommend having the teeth removed. Abscessed wisdom teeth are a common problem. An abscess occurs when a pocket of pus develops in the soft inner core of your tooth or between the root and gum tissue. It can cause pain and sensitivity to pressure and temperature, such as hot and cold foods. Because it’s your body’s response to fighting bacteria, you may experience swollen lymph nodes on that side of your jaw and neck. Impacted wisdom teeth are at an increased risk for developing an abscess. However, you can get an abscess even when your wisdom teeth are growing in straight. Wisdom teeth are more vulnerable to abscesses than your other teeth, because it’s easier for bacteria to accumulate in and around them. It’s often recommended that you remove abscessed wisdom teeth to avoid further complications. Stop by and have your wisdom teeth evaluated by our team at Couture Smiles Dental Group and find out if you’re at risk for common problems. Don’t wait until symptoms crop up. Call today to schedule an appointment or use our online booking tool. Dental implants are a great alternative to dentures and bridges, restoring your smile while helping you feel more confident and more attractive. But that's not all they can do; dental implants may also help prevent future tooth loss. Here's how. 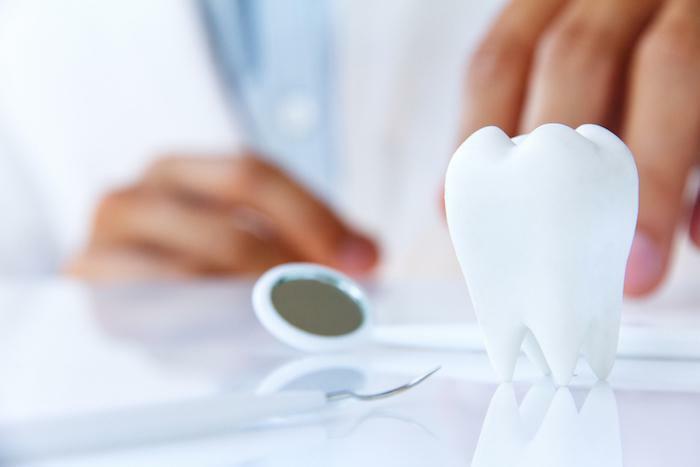 Want to know the best way to heal from your tooth extraction? We'll guide you through the simple do's and don'ts of recovery that'll have you back on your feet quickly and smiling again. A dazzling smile is one of the first things we notice when we meet someone new. Because few of us are born with a perfect set of teeth, consider dental bonding to revitalize your smile, taking it from lackluster to brilliant. 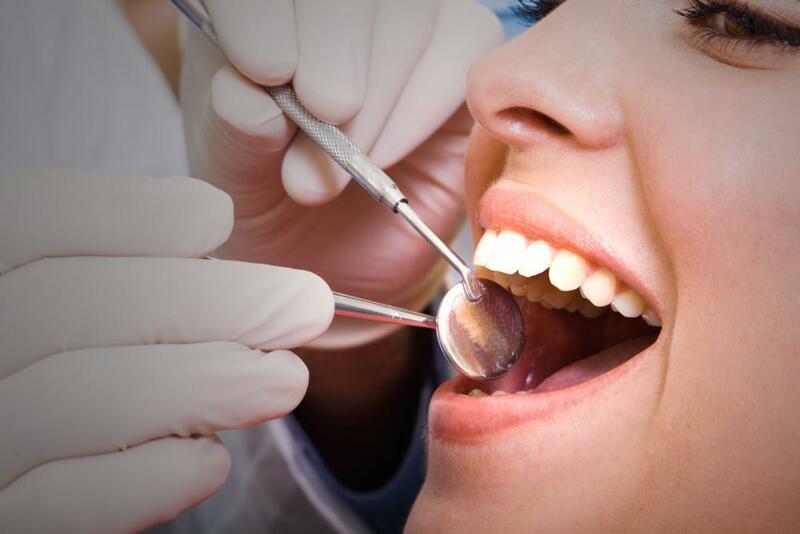 Regular dental cleanings give your teeth that polished sensation and add sparkle to your smile. Those visits — typically twice a year — don’t stop there, however. They allow you to ward off decay and disease while promoting overall wellness. Did your periodontist recommend a root canal to treat a damaged or diseased tooth? 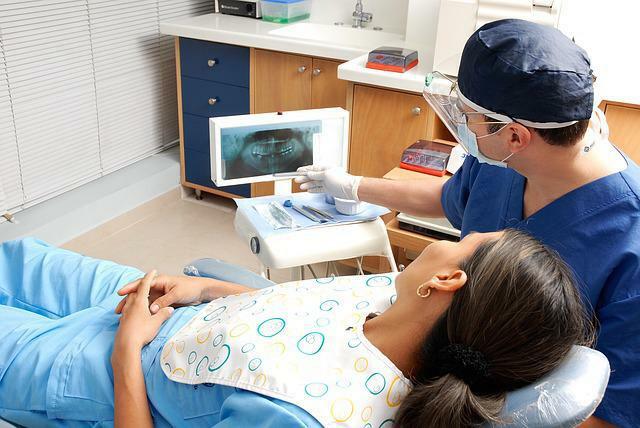 It might sound scary, but root canals are a common dental procedure to treat many conditions. Get all your questions answered before your root canal. Dental implants are a popular method for replacing missing teeth. Here’s why should you seriously consider them.